Tons of people go to Paris for food, but few really look for those best restaurants that can please the palate like no other. If you adore food and want to taste some of the best cuisine in the world, then you need to check out these restaurants. Each one is fairly expensive, so make sure you have a good amount of money on you. However, if you really want to taste authentic French food, then the price shouldn’t scare you. This is a beautiful hidden gem found on rue Amelie. This small restaurant is perfect for people who love French home cooking. Every meal is perfectly portioned and topped with the best spices and freshest ingredients. Nearly everything on the menu is made in-house. The only exceptions are wine and bread. This is the perfect place if you want a close setting that serves home cooking without adding on too much fat. This restaurant has been around for 20 years and it is family owned. The food is absolutely wonderful, and the chef often greets newcomers like old friends. Aside from the warm welcome, you can sample dishes like Scampi Provencale or Blanc de PintadeFermiere. This restaurant is also away from tourist traps. If you don’t want to dine with a lot of noisy tourists, then this is a great place to dine. The Atelier Maitre Albert is unlike many other Paris restaurants. Featured within the restaurant is a large fireplace that is used for cooking. This restaurant specializes in spit roasting. If you like that crunchy bark on meat with a flavorful and juicy center, then this restaurant is a dream come true. There are also soups and spiced breads that really add to the meal. Known for its inventive cuisine, the Le Buisson Ardent is a place for people who love to try new foods. You can get scallops or shrimp with a lime and coriander emulsion, and they serve unconventional desserts like mango tarts. This is not the place to go if you want safe and common cuisine, because everything on the menu is an adventure. Most restaurants treat vegetables as a garnish or an addition to the plate. While most people like meat being the centerpiece of their meal, the Mon Vieil Ami treats vegetables as the main attraction in the dish. Wonderfully spiced and cooked to perfection, each dish will give you that bitter and sweet flavor so iconic of vegetables. 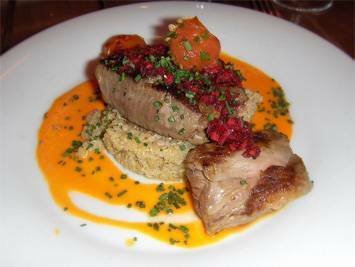 Meat is also included in the meals, such as lamb, but the portions are usually smaller than at other restaurants. This restaurant is opposite to the Mon Vieil Ami. Meat is the main centerpiece here. Often labeled as one of the best places for beef in France, the BoucherieRouliere really stacks on the meat. If the taste of beef, pork, bone marrow and just meat in general gets your mouth watering, then try out this restaurant. There is an appreciation for French and Asian fusion meals, but few people add Asian spices and staples to French classical dishes. The Le Pre Verre is one such restaurant that fuses the two styles together in a bold and new way. The taste is unique and authentic, and there is even a branch restaurant located into Tokyo. How does classic French bistro sound to you? This restaurant mostly serves the classics like steak tartare and boeuf bourguignon. The food quality is easily above average, but so are the prices. Make sure you have some money on you, because the bill may be steep. But, you will get a great taste of classic French cooking in return. Paris is known for its fine cooking. From classic meals to inventive ones, Paris can satisfy every foodie’s cravings. Try out one of the local hotspots and find out what real French cuisine tastes like. Some restaurants are good for light meals, while others will leave you feeling stuffed and satisfied. 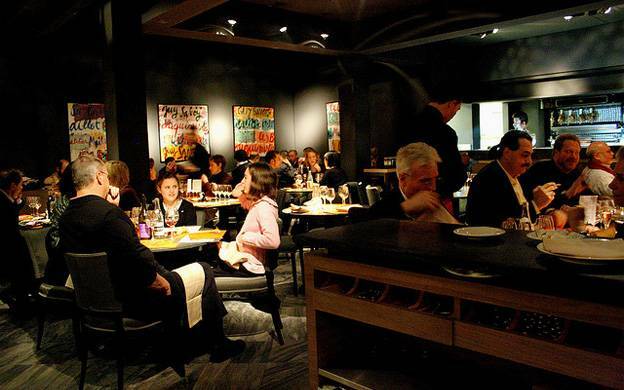 Each restaurant on this list is a treat and you should enjoy checking them out. 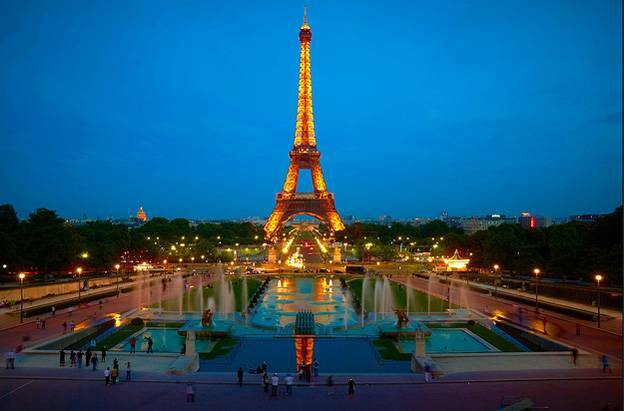 Ken Thomas the author of Paris hangouts for foodies, writes for USA News Brief; giving customers the inside scoop.